Home Althea K-Beauty Press Release GET A FULL SIZE PRODUCT FOR FREE WITH ALTHEA RAYA GIVEAWAY! 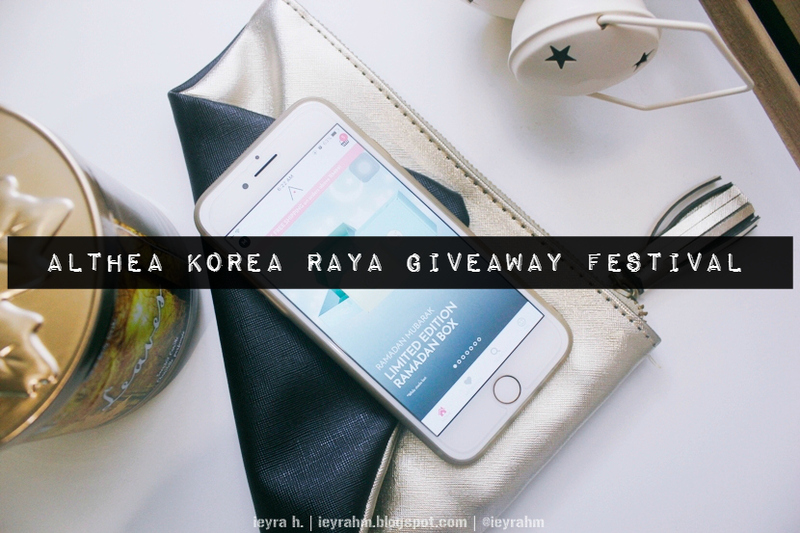 GET A FULL SIZE PRODUCT FOR FREE WITH ALTHEA RAYA GIVEAWAY! I've always been fond of shopping my K-Beauty stuffs from Althea.kr. I reckon part of it is down to their wide selections of beauty brands and I really do think they hit the nail on the head when it comes to affordable pricing. One thing I should thank Althea is that, I've definitely found a few gems from the K-Beauty world since they have been constantly updating their "trendy items" and every once in awhile, I always check out their website to have a little nosey as to what's new. All you have to do is click this [link] or the banner on the main page of Althea.kr → add one item of choice into 'bag' → continue shopping for other items (protip: spend over RM99 for free international shipping) → click checkout (the amount of the product selected above will be shown as a discount on the checkout page) → pay → dance....eh, Ramadan, baca Quran please 😋 → just wait for your box to arrive. 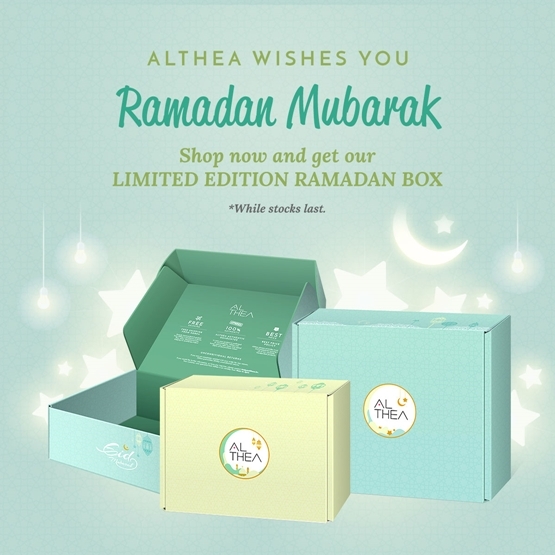 Also, speaking of the box, instead of receiving the iconic pink coloured box from Althea, you'll be getting this Limited Edition Ramadan Box! and... omg just look at those boxes in the picture below! 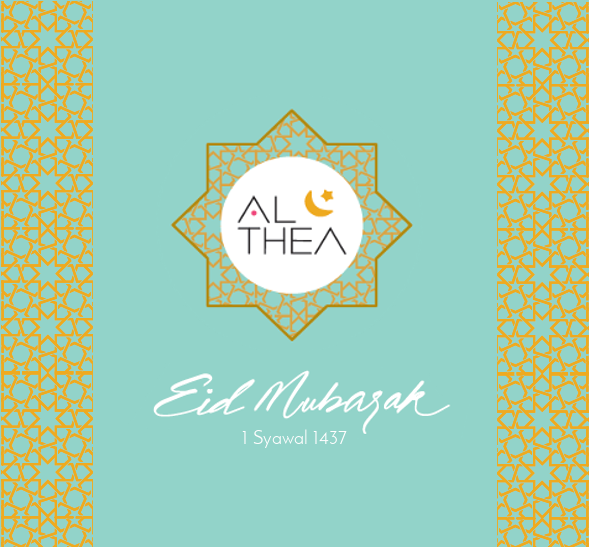 I like how Althea chose the green colour tone because green somewhat symbolises a happy occasion and it's so associated with Ramadan and Eid. I can't wait to share my haul in an upcoming post and you should share yours too! So, what are you waiting for?! Shop now for a chance to get a free full-size festive gift in a limited edition Ramadan box by clicking this [link]. Remember, stocks are limited and it's currently only open for Indonesia, Malaysia and Singapore customers.